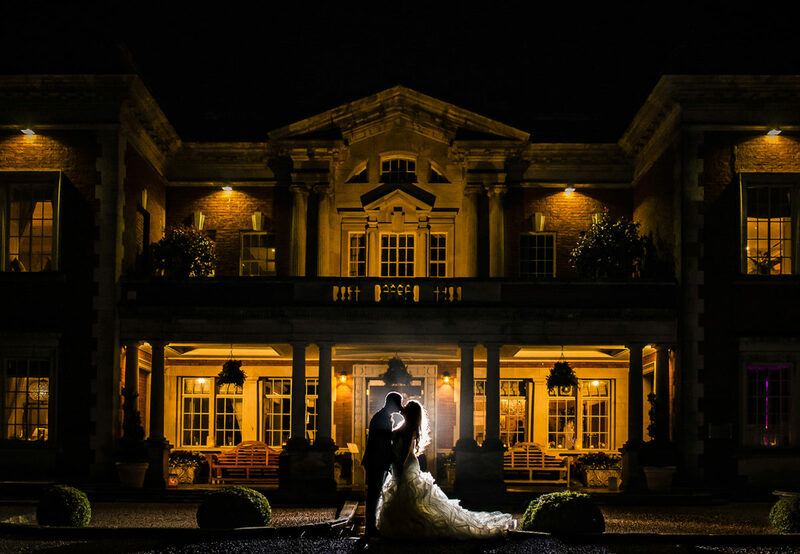 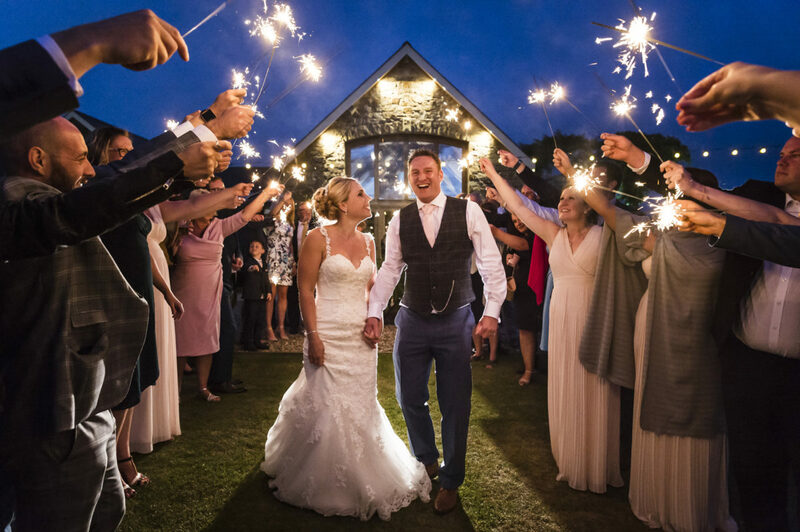 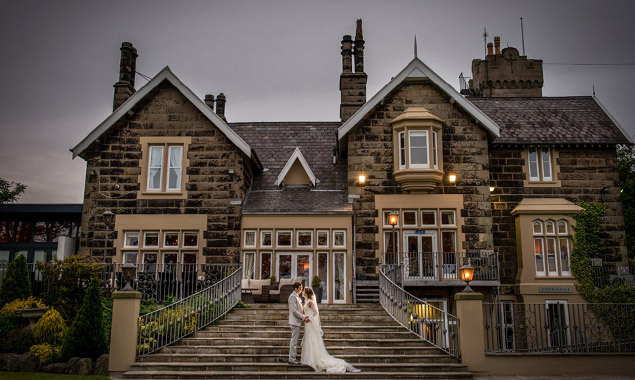 Lancashire holds some of the finest wedding venues in the North West. 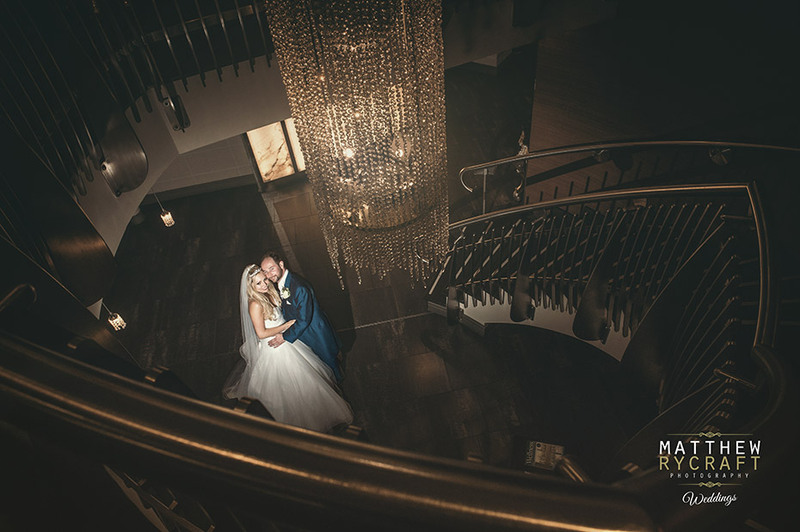 From the West Tower in Aughton, to the award winning Bartle Hall, Mitton Hall and Farrington Lodge. 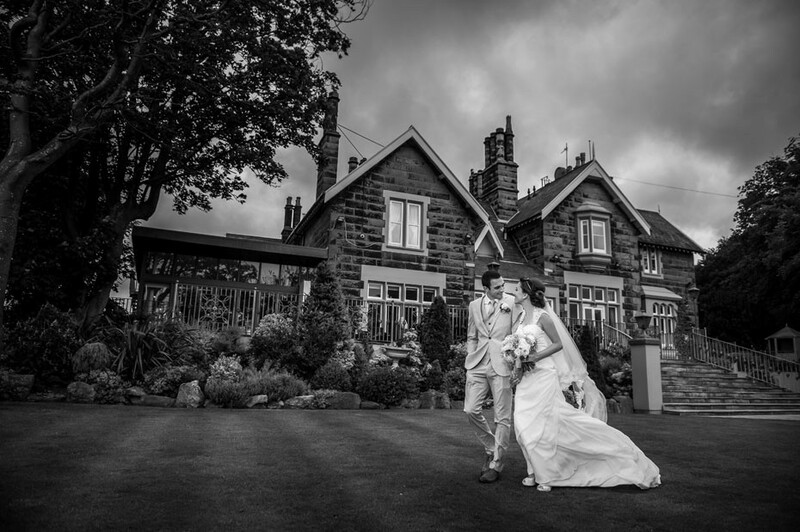 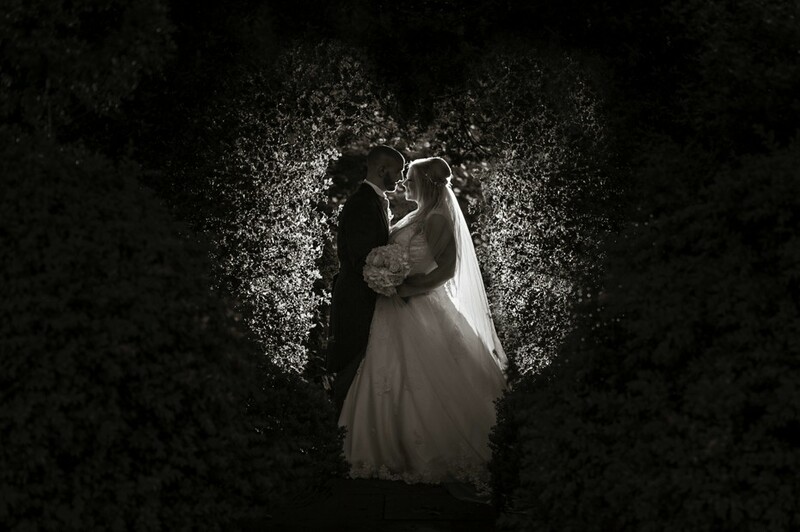 I have listed wedding venues in Lancashire that I have been a wedding photographer at over the years. 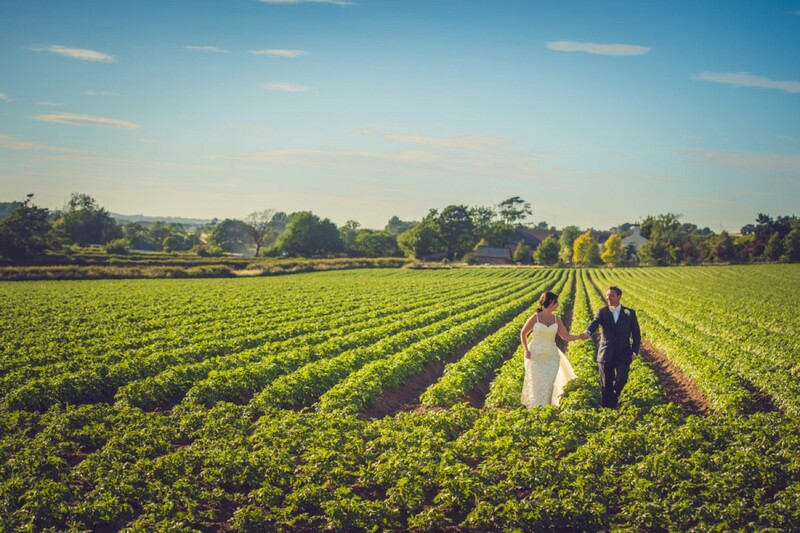 And cultivated lots of great photos to give inspiration. 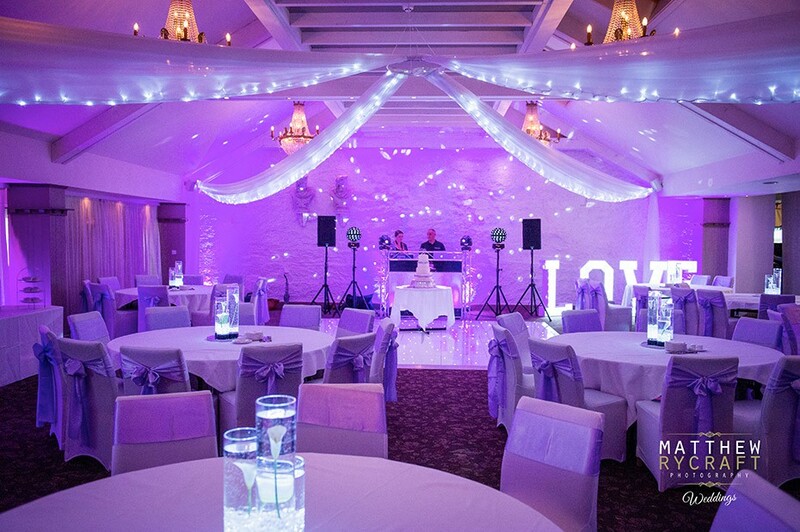 Seeing a venue dressed for a wedding is the ideal way to gain inspiration. 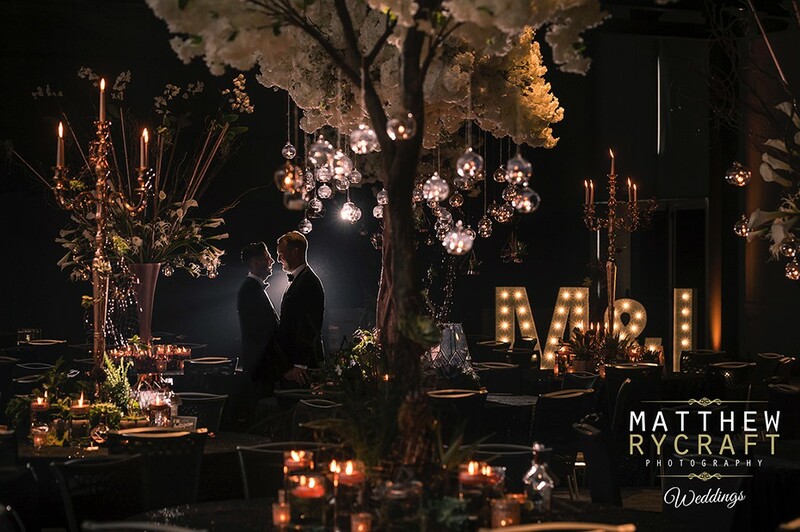 This helps you understand colour chooses, room size, table numbers and a whole host useful ideas. 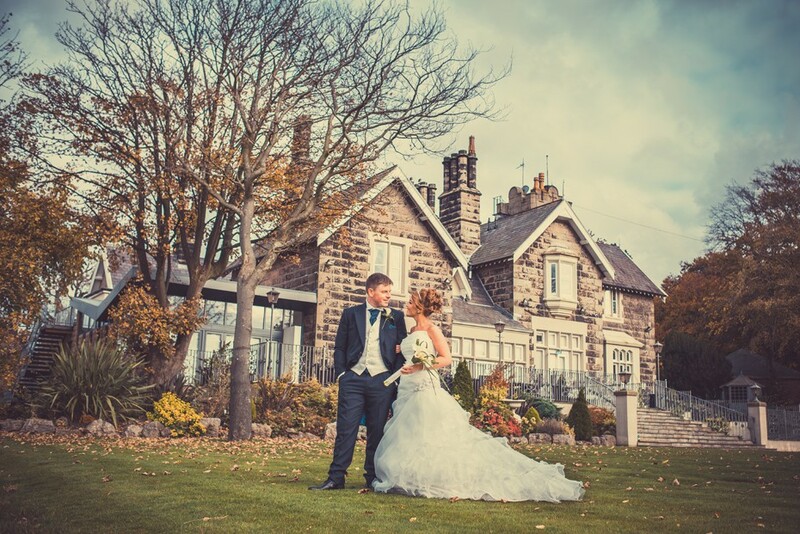 Most of the wedding venues in Lancashire have accommodation on location. 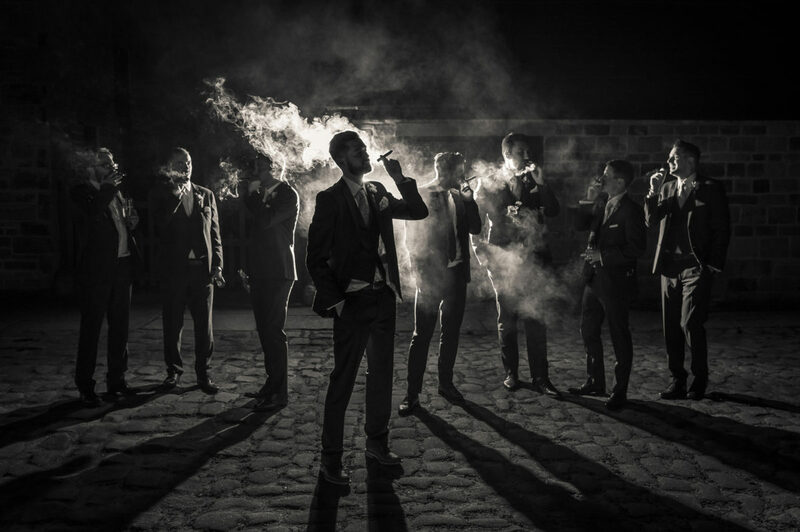 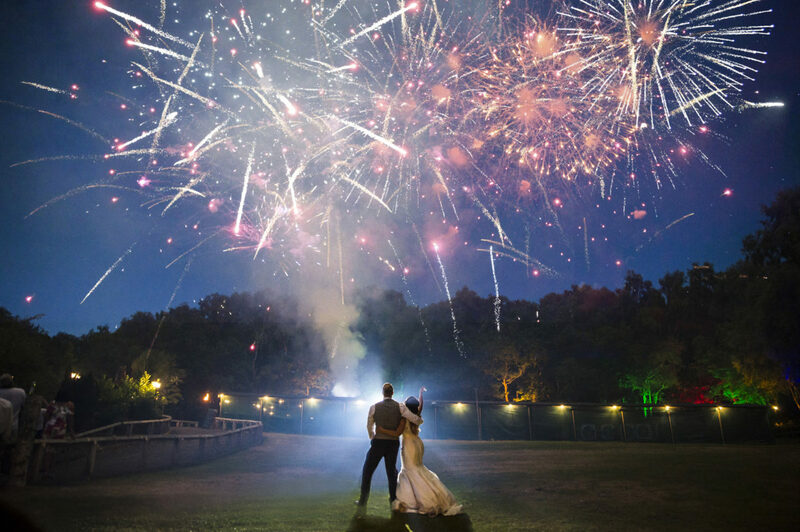 This is an important decision when deciding on your perfect venue. 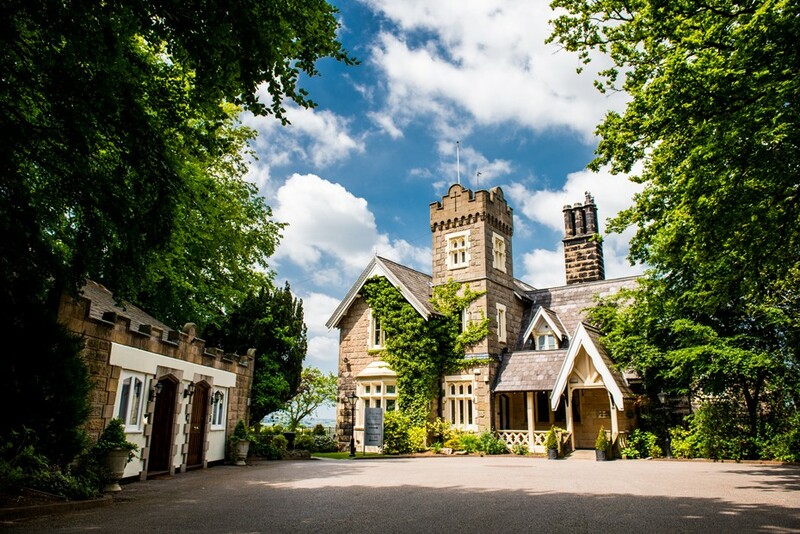 Guests would prefer to stay overnight on site rather than travel to a local guest house or another hotel. 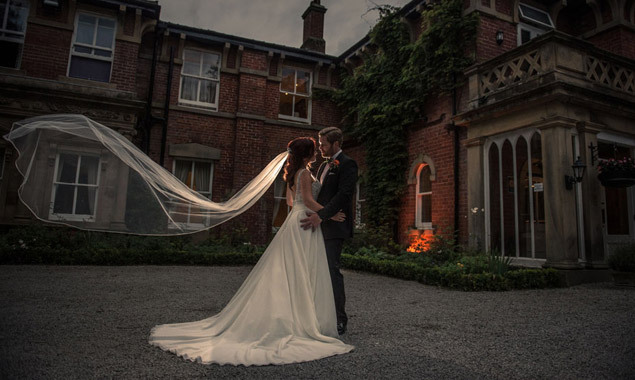 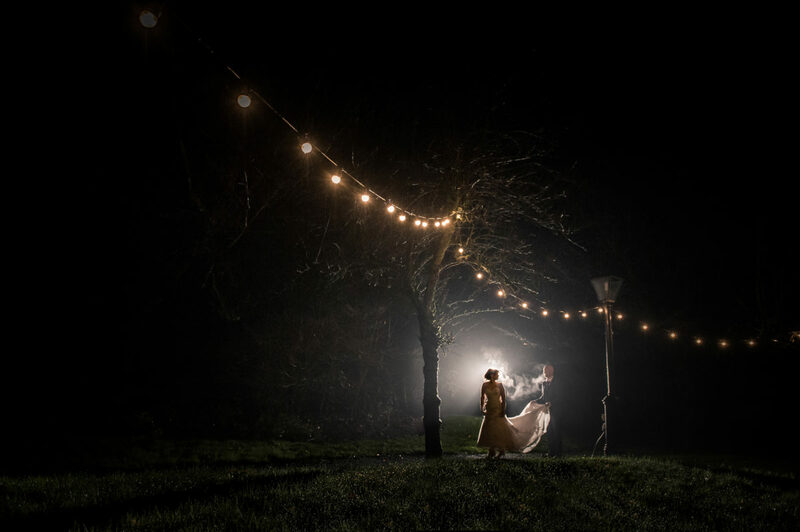 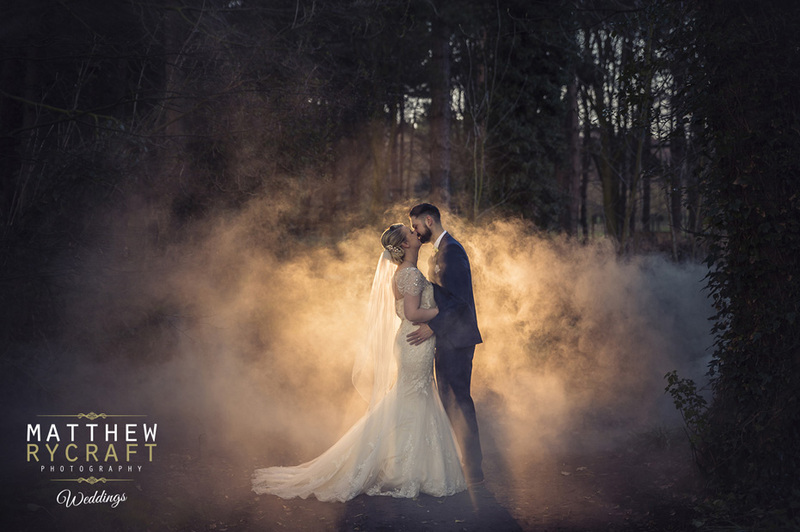 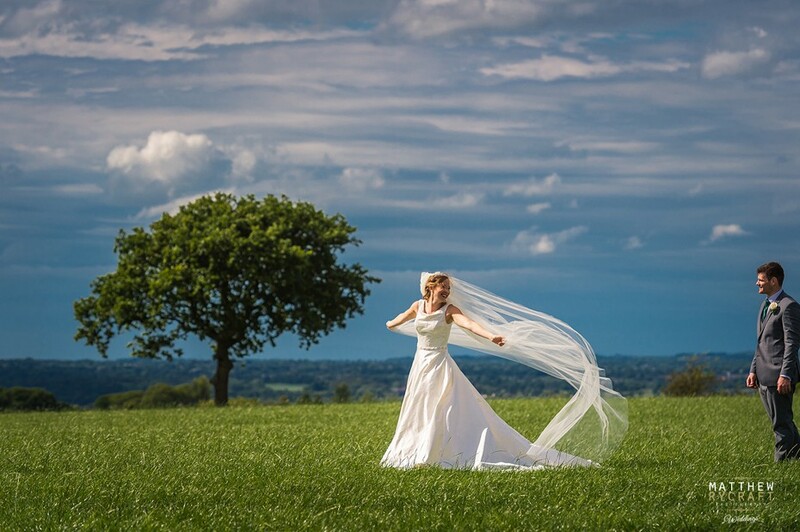 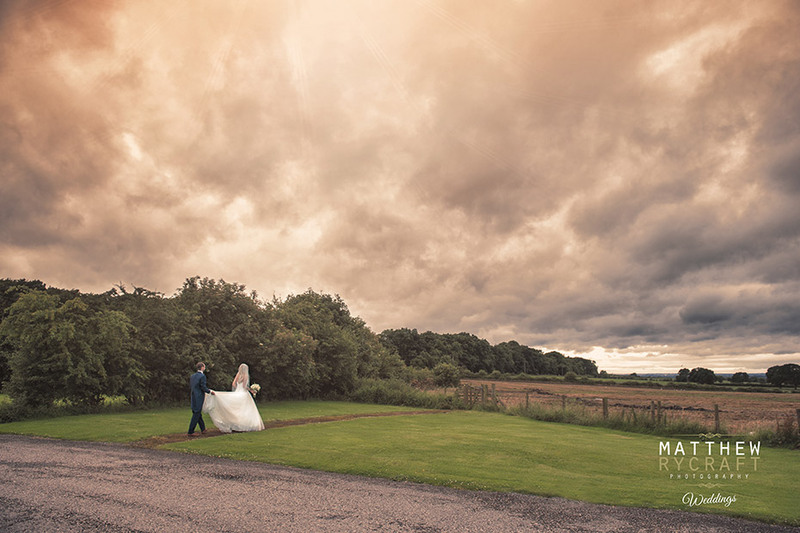 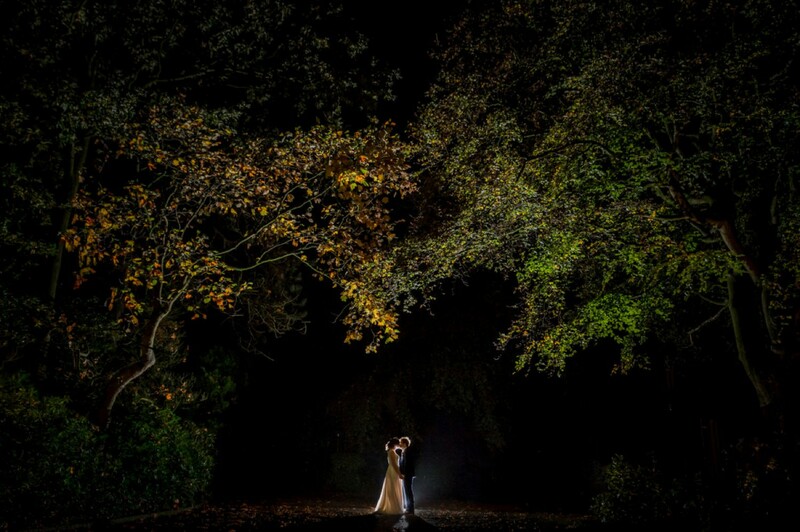 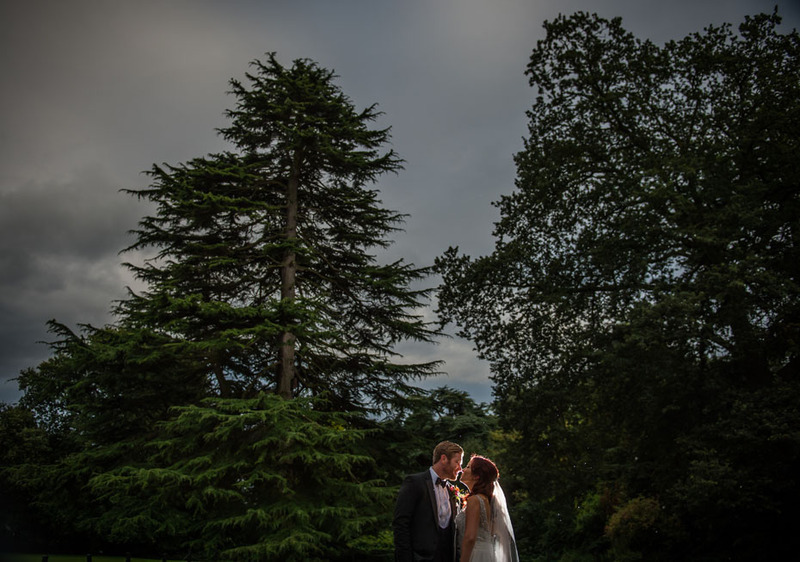 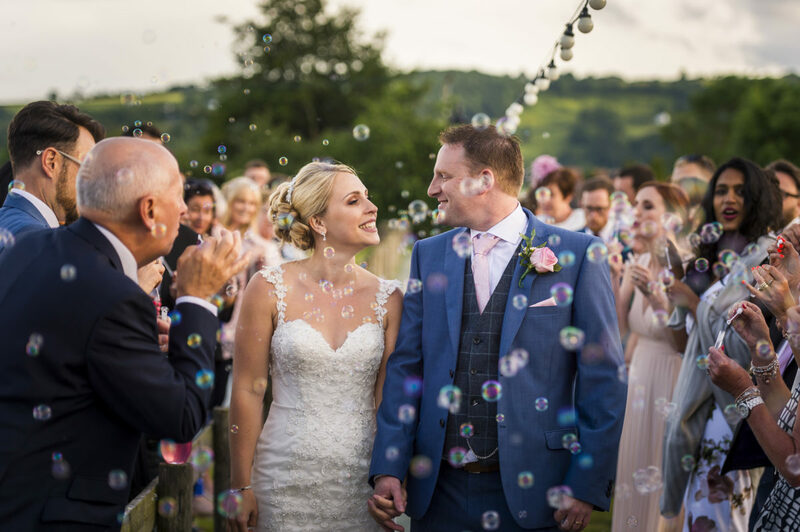 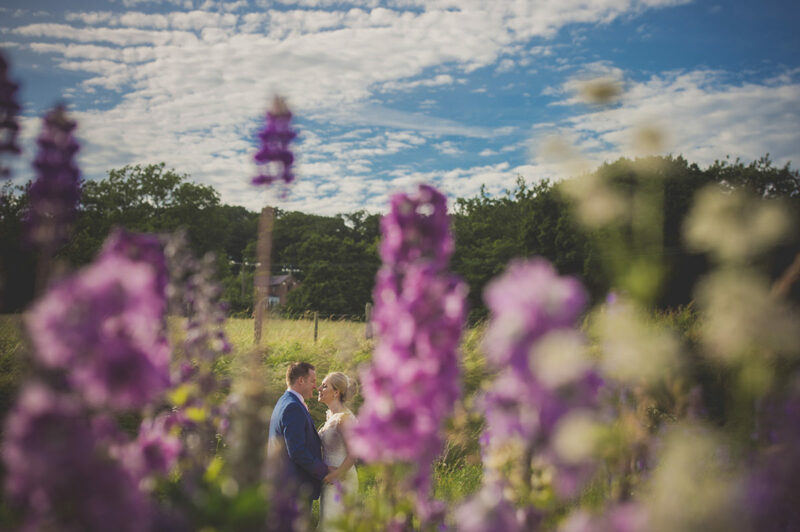 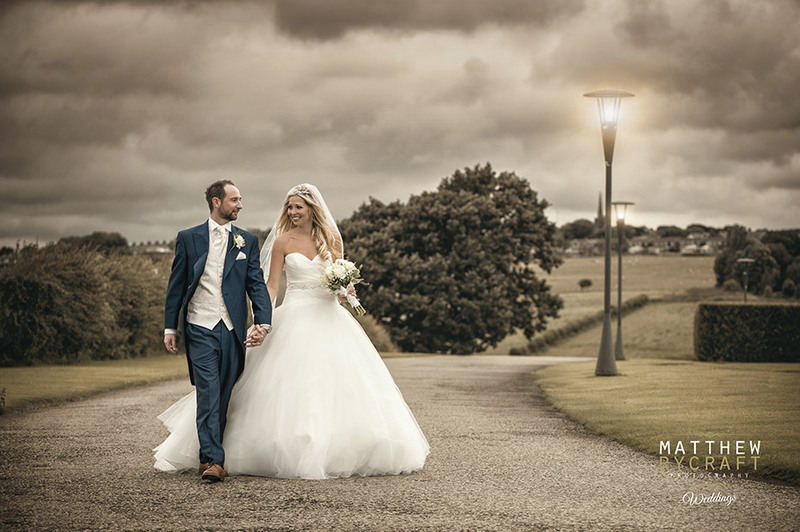 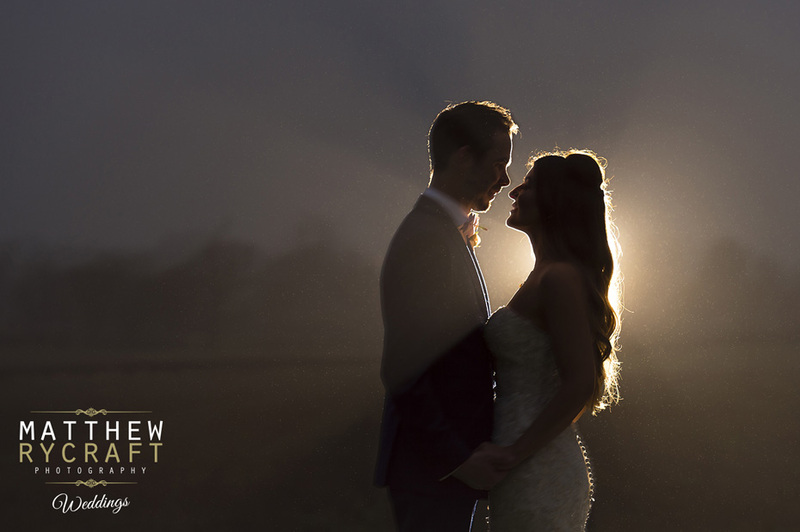 Feel free to get in touch if you don’t see the Lancashire wedding venue of your dreams. 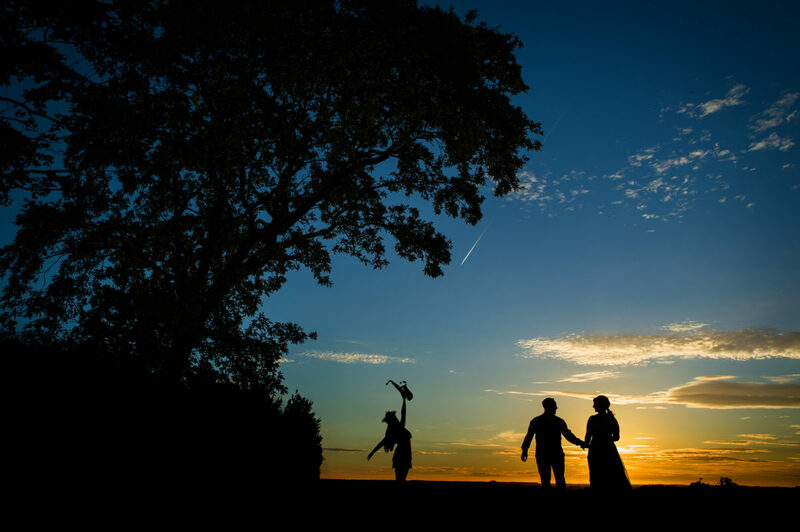 I may be actively working on the wedding photographs for that venue or have them archived.